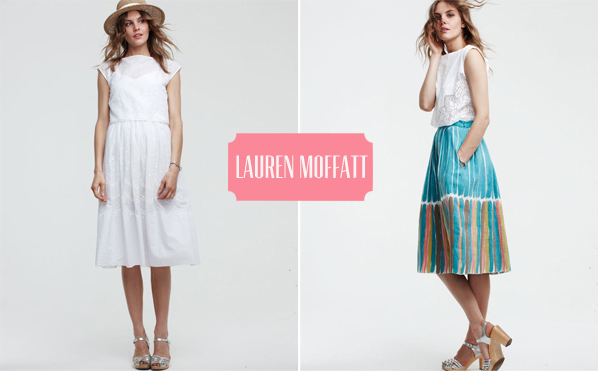 These dresses from Lauren Moffatt are absolute perfection, right? There's a couple I'm coveting and could see myself wearing in Austin this summer. So glad I found this very cool collection from That Kind of Woman.